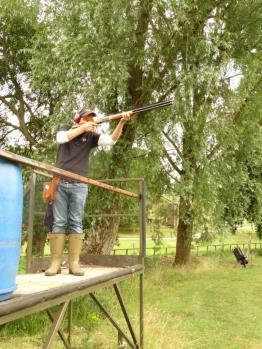 Competitors are required to hit a moving target in the form of a clay pigeon from traps positioned in different places to encourage a range of speed, distance, height and positioning of the clays. On site there is a COMPAK layout available for competitors to practise - Entry fees will apply. On site there will be an open competition for other members and spectators to participate - Entry fees will apply.